Has the Northern Snakehead Fish Invaded British Columbia? The Northern Snakehead fish was featured in two YouTube videos in May 2012. The newsworthy aspect is that the locale is a lagoon in Burnaby, BC, rather than Florida or Maryland, and biologists are concerned that this invasive fish could have a seriously negative impact on local wildlife. The Northern Snakehead fish, or Channa argus, is an invasive species native to Asia. It has a long history in the United States, where it has earned a reputation as a fiercely competitive predator that can reach over a metre in length. It is long, thin and has a characteristically large dorsal fin. Amazingly, the Northern Snakehead can survive out of water for about three days, provided it stays moist. The United States Department of Agriculture (USDA), and many states warn that the Northern Snakehead is a threat to the ecology of rivers, lagoons and marshes. They can survive in brackish water as well as inland streams and can tolerate a wide range of water temperatures. They prey on other fish, as well as crustaceans and amphibians – indeed, it's their ravenous appetite that makes them such a threat to native species. 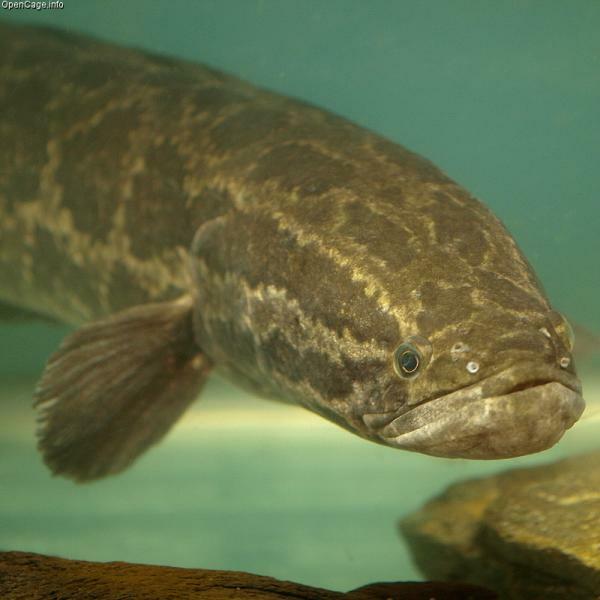 Full post: Has the Northern Snakehead Fish Invaded British Columbia?